Congresswoman Anna Eshoo just asked Mark Zuckerberg a really great question. 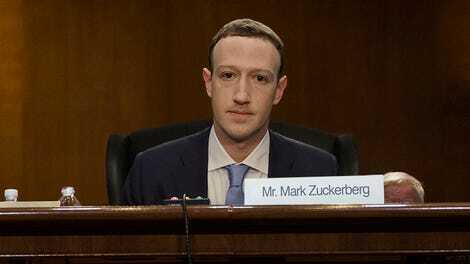 Was Zuck’s own personal data sold to third parties like Cambridge Analytica? The one word answer: Yes. Unfortunately, Eshoo didn’t ask a follow-up question about this shocking response. She was in the middle of a rapid-fire Q&A session with the Facebook CEO and was only looking for “yes or no” answers. The questions had been submitted from Eshoo’s constituents in California’s 18th congressional district. “Was your data included in the data sold to the malicious third parties? Your personal data?” the Democratic congresswoman asked. “Yes,” Zuckerberg replied after hesitating for a moment. Eshoo just moved on to a question about the social media company’s business model rather than asking more about what kind of information was taken from Zuckerberg. The billionaire tech executive is facing his second day of questions on Capitol Hill, this time in front of the US House’s Energy and Commerce Committee. Yesterday, Zuck answered questions for about fivehours. 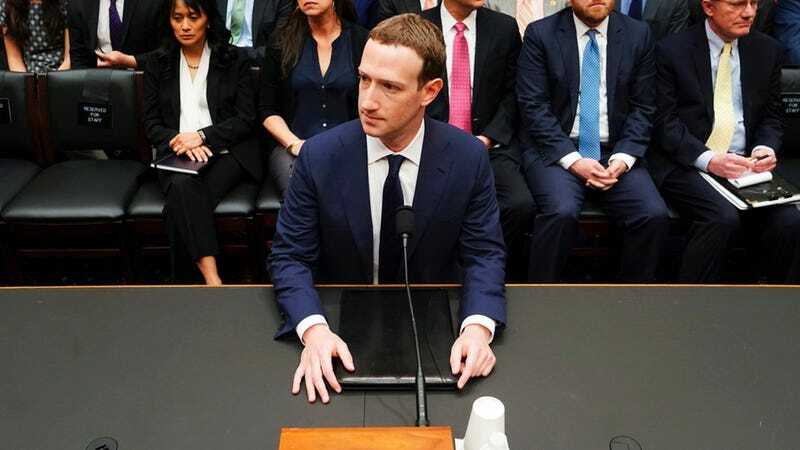 We’ll see if he’s subjected to that kind of marathon session today, but with any luck we’ll also get a follow-up question about what kind of information Zuckerberg lost to “malicious third parties.” Did one of his friends take that sketchy personality quiz that started this mess? Or did Zuckerberg himself take the quiz? Most importantly, which Disney Princess would Zuck be?